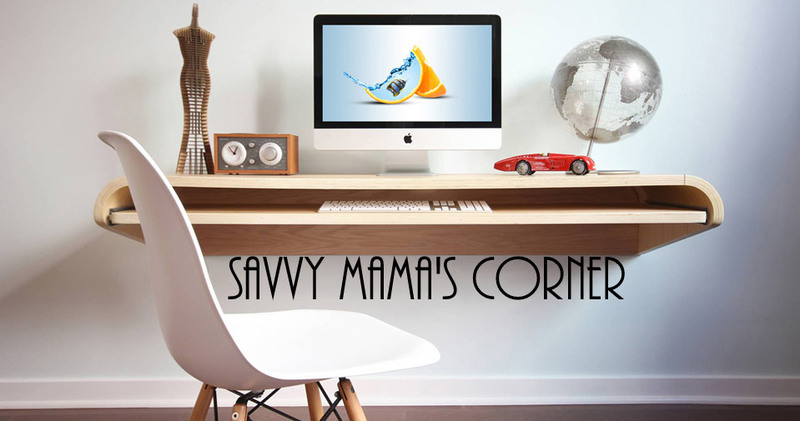 Savvy Mama's Corner: Plaques, Signs and More! Most of us would agree that a home with a beautifully designed exterior gives a great first impression. They add a more distinct look to a person’s home. A uniquely designed address plaques can make other people distinguish your house from the other houses. These address signs are made from quality slate, stone or wood. Its design can be customized according to the homeowner’s preferences. It may contain either the number of the house or the street name with the number of the house. It may also contain your family name or business name. They may also be made in various sizes depending on where they will be placed in the property. Estate size house address plaques are ideal for larger properties since they are larger and can be easily seen even from afar. A standard size address plaque is made for average sized homes while petite sized plaques are made to be mounted on walls or doors.